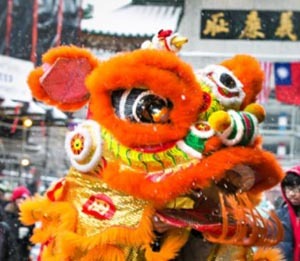 Celebrate the Year of the Pig in Boston's Chinatown with the annual Chinese New Year Parade! The parade steps off at 11:00am and will march along John F. Fitzgerald Surface Road. Enjoy lively music, traditional lion dances and all of the revelry and excitement that the Year of the Pig brings.